A headshot of author Jerrold Fine. Photo: /provided By Sally Fine. DARIEN — Hedge fund pioneer Jerrold Fine is ready to release his debut novel. 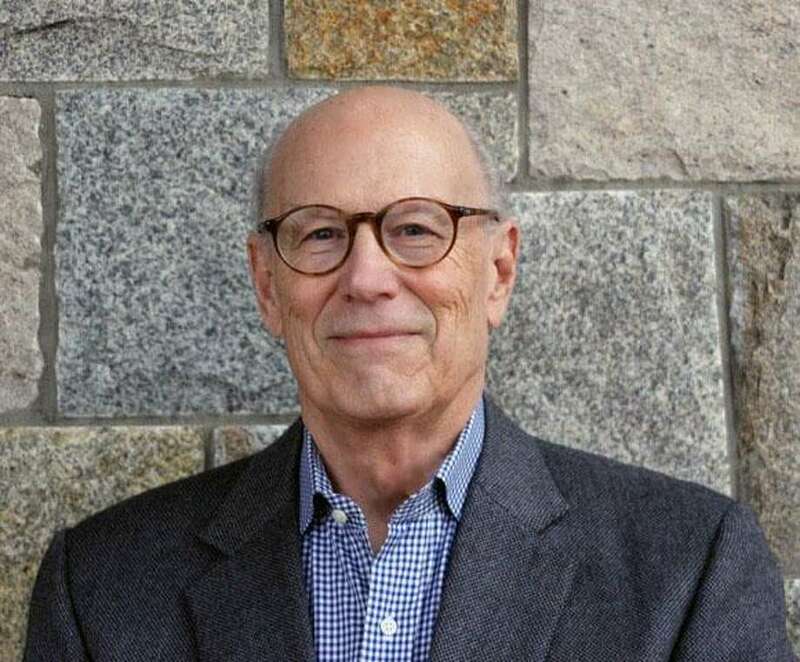 Fine, 76, is the founder of Charter Oak Partners Management in Westport. He moved to Darien four years ago to stay close to his family. Around the same time he moved to town, Fine got started on his debut novel, “Make Me Even and I’ll Never Gamble Again,” a coming-of-age tale about a young man named Roger Stout. Fine began writing the novel in 2014 and it took around two years to complete. The story follows Stout, who has a gambler’s gift and an uncanny ability to read people. Readers will follow Stout’s journey from attending college at the University of Pennsylvania to Wall Street, where he faces challenges as an outsider. Fine said when Stout came into his mind, he knew he had something. Once he created his main character, Fine made sure to surround him with a strong supporting cast and decided to write the story in first person. Though he didn’t want the story to be autobiographical, Fine used some of his life experience to create the world around his character. Stout grows up in Cincinnati, which is also where Fine grew up. He chose the 1970s and 1980s as the setting for the novel because of his familiarity with that time period. “It was places and times I knew well, but I had it through his eyes,” he said. Fine spent mornings running his company — now known as the NCN Group Inc. — and would make time to work on his novel after lunch. During the week, Fine said he spent three hours a day writing. He would write throughout the day on Saturday and use Sunday to revise his work. During this time, he turned off all phones and machines to focus. Fine said there are differences between his two occupations, but he has enjoyed both. Having to balance these two worlds has only made him sharper, he said. Since he has less time to spend on writing, he makes sure he doesn’t waste time once he starts working. A few who have already read the book are looking forward to Stout’s next adventure, Fine said. “A lot of people are asking me to write a sequel to it. But I’m working on my next novel now,” he said. The book is available on Amazon for preorder and will be released on Aug. 14.